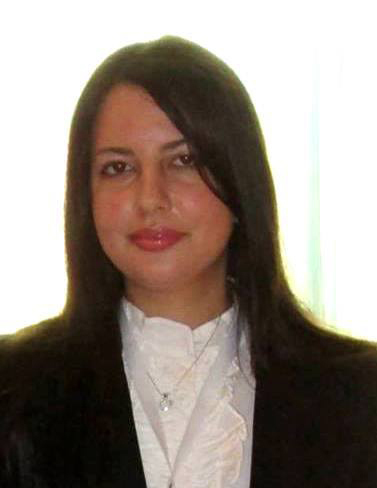 In 2013, Wejedene Mokrani joined a research team at The Arab Institute for Human Rights on a study about “Identifying needs for the integration of a gender approach in the security sector in Tunisia.” The project is in partnership with Geneva Center for the Democratic Control of Armed Forces (DCAF) under the supervision of Professor Hafidha Chekir. She is a member in the research unit “State, Society and Culture” in the Faculty of Law and Political Sciences of Tunis at the University of Tunis El Manar. She has been a member in the “Tounes Al Fatet” cultural association since 2013.